As we all know that Problems based on Age is one of the most important topics in quantitative aptitude section in various SSC and Banking exams. ‘Problems based on Ages’ – is a very popular question in Clerical Exams; it can come in either Reasoning or in Quantitative Aptitude. But it will come. So to help all of you in your preparation for examinations, here we will provide important rules which are useful for solving these questions. 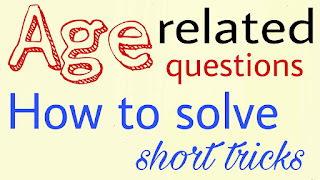 We are providing you Important Short Tricks on Age Related Questions which are usually asked in Bank Exams. 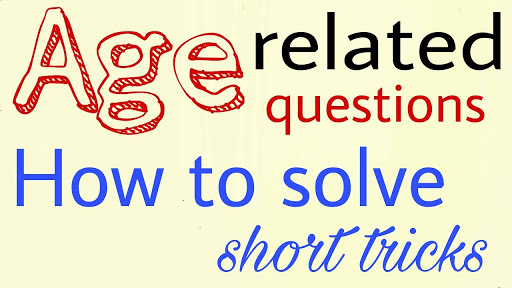 Use these below given short cuts to solve questions within minimum time. 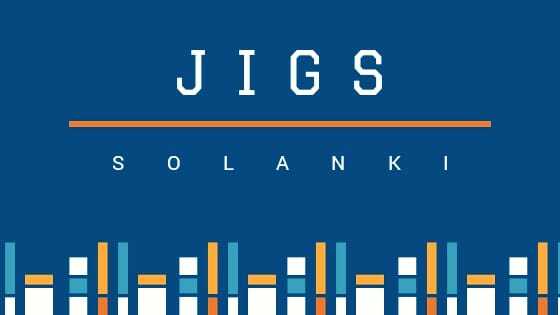 These shortcuts will be very helpful for your upcoming All Bank Exam. We know some people leave this one out because its way too confusing to ‘em – well, let us try to see how to not get confused. To make the chapter easy for you all, we are providing you all some Basic Concept and Tricks on Age Related Questions which will surely make the chapter easy for you all.